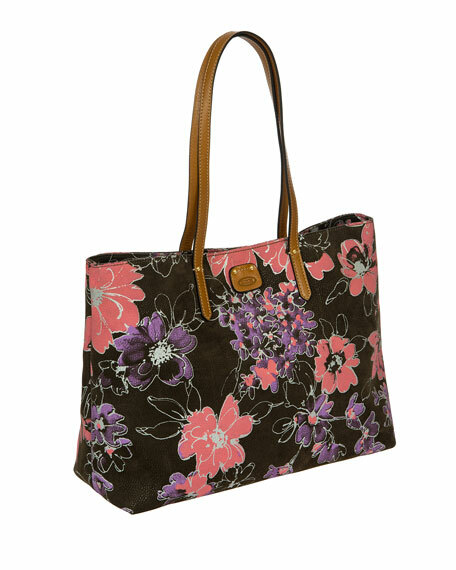 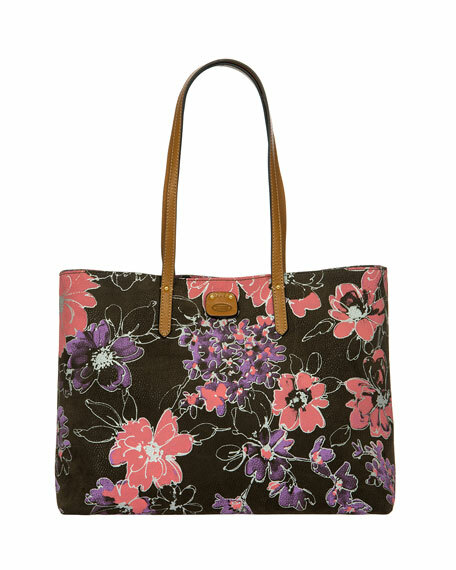 Floral-print tote made of PVC-coated base with cotton/viscose flock to obtain suede effect. 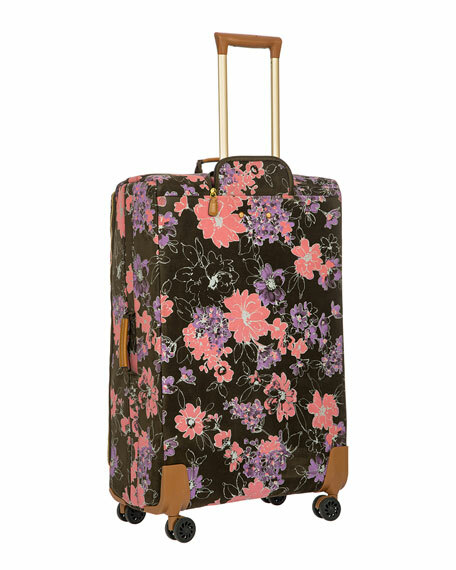 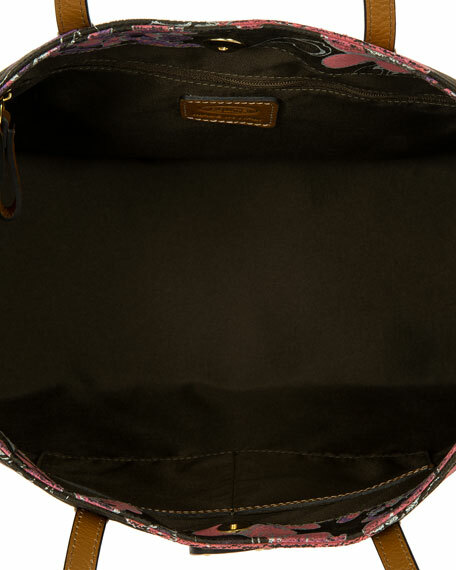 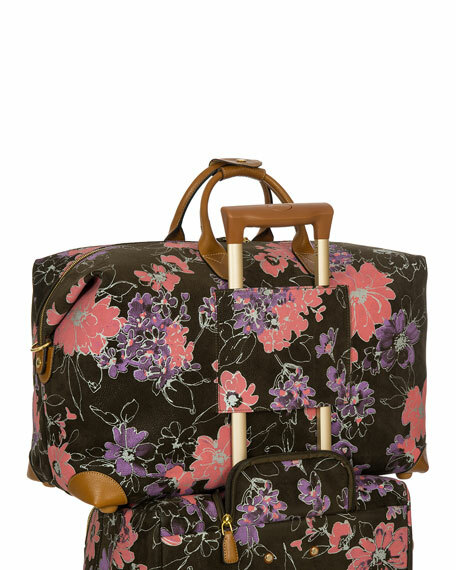 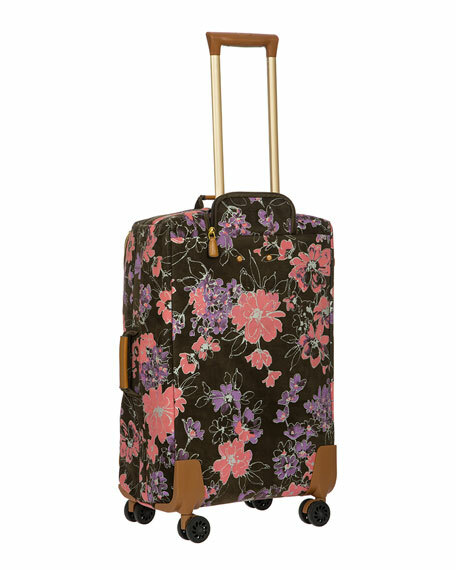 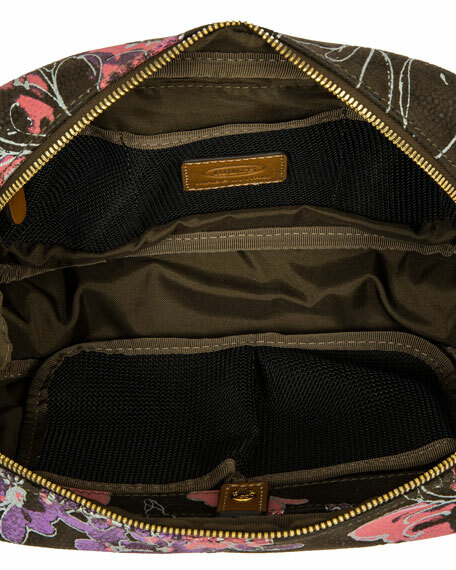 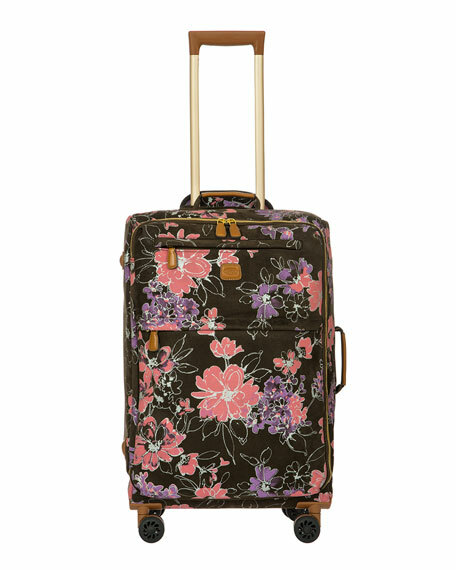 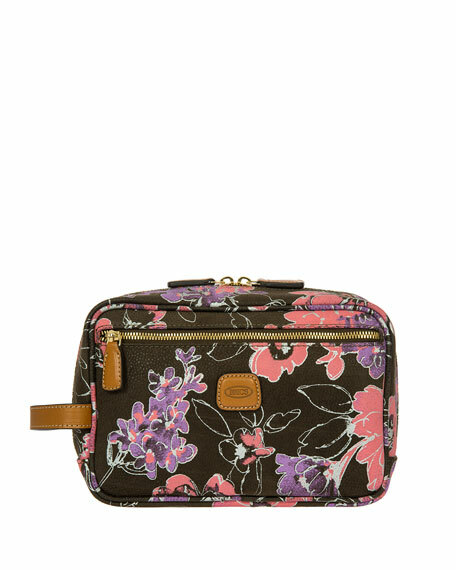 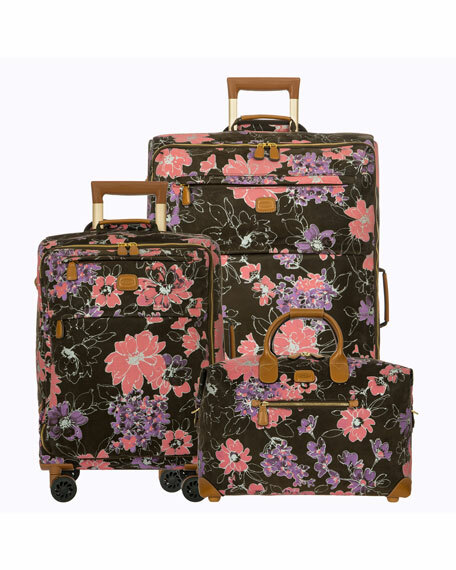 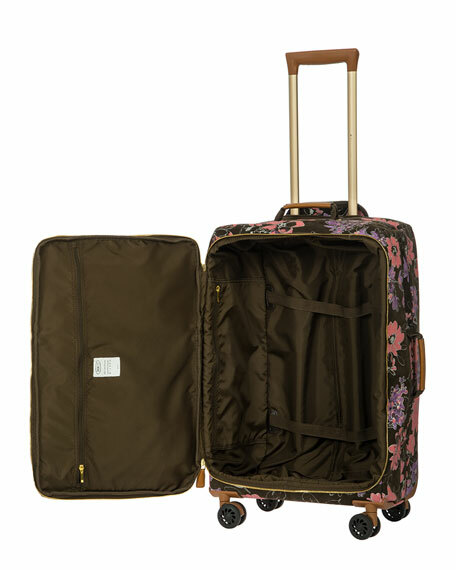 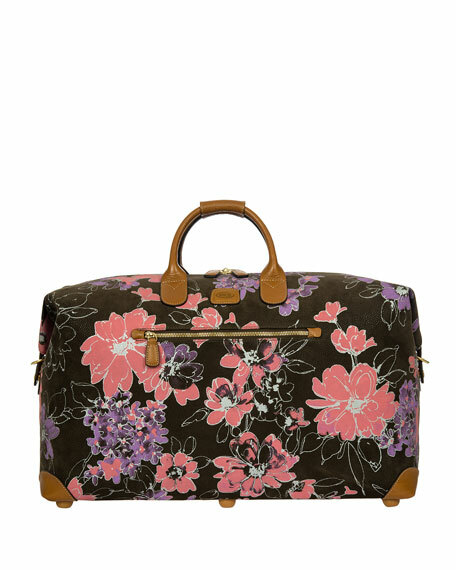 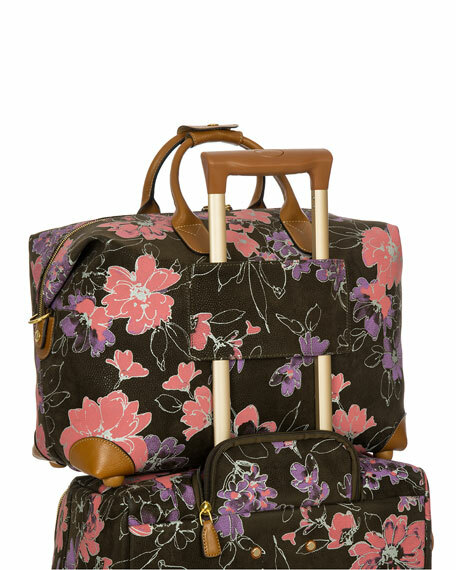 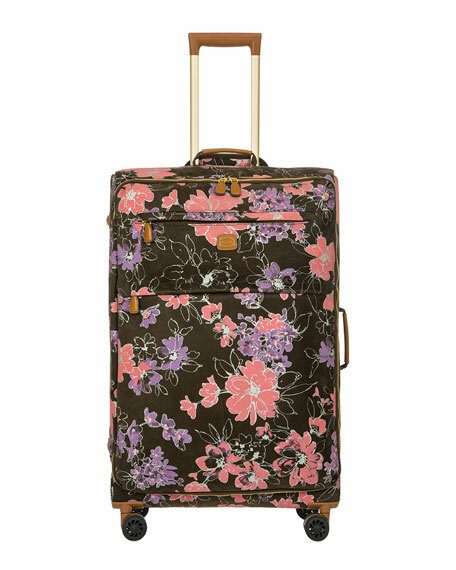 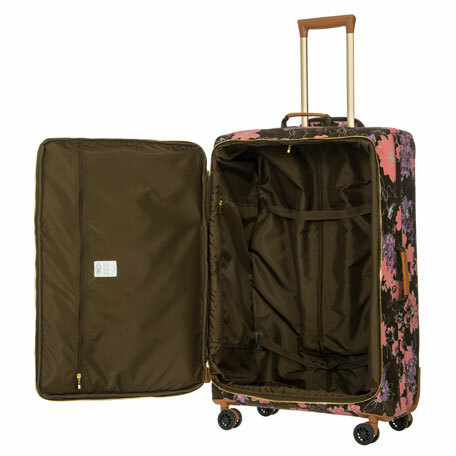 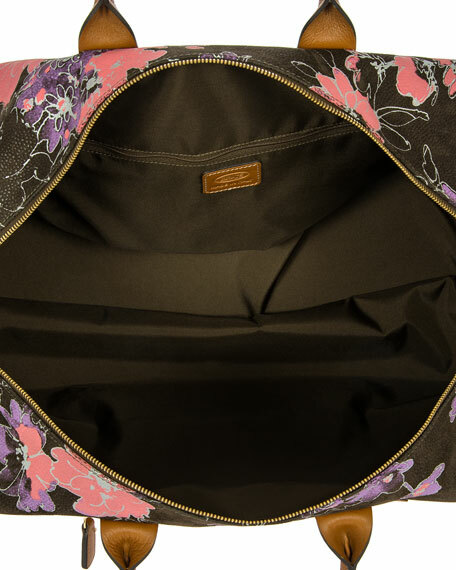 14.5"W x 5.5"D x 10.5"T.
Floral-print travel case made of PVC-coated base with cotton/viscose flock to obtain suede effect. 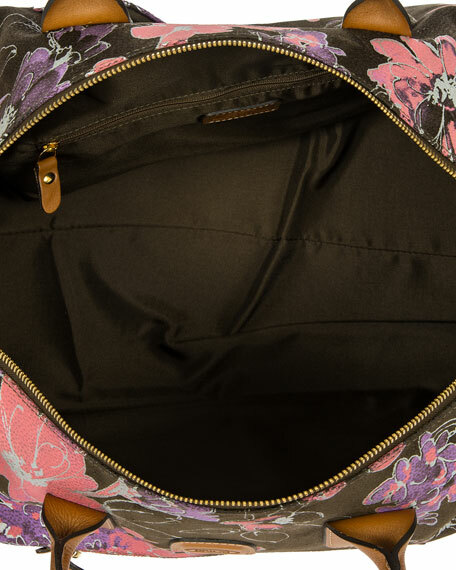 10"W x 7"D x 4"T.